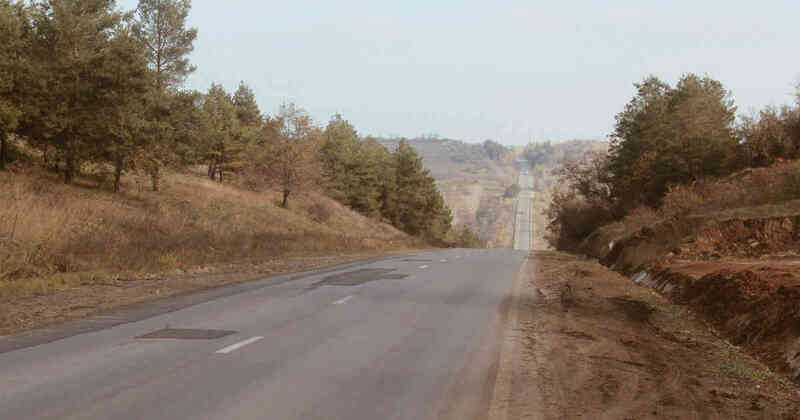 Pridnestrovie (or Transnistria) is a small, highly unrecognized country sandwiched between Ukraine and Moldova. Drop Inn Ministries is supporting 3 local churches here to enable them to bring practical help and support to their communities. Through our Lifeline project, many needy families are helped with regular food donations and other necessities. We also support an orphanage on a regular basis both financially and practically. We also support regular visits of our partners into local secondary schools to raise awareness and speak about the dangers of drug and alcohol addiction and other moral and ethical issues. The church has seen a great increase in youth attendance as a result of this very successful programme. Every year we send Christmas shoeboxes for children from orphanages and families that otherwise could never provide their children with Christmas presents. This has proved to be a wonderful way for our partners to engage in their communities and bring joy to many children at Christmas time. Parts of Pridnestrovie are beset with alcohol and drug abuse. In view of that, we have been looking for a building to use as a rehabilitation centre. This year (2015) we acquired a building. Whilst it is the perfect size and location, it needs a fair bit of DIY. Jason has recorded a video outlining what shape the building is in. If you are a plumber, electrician, joiner or handyman and are ready and willing, we would love your help. If you’re interested, let us know. A short video showing the work that needs done to the rehab centre.